Sarah Chalke. . HD Wallpaper and background images in the Sarah Chalke club tagged: sarah chalke scrubs picture photoshoot. 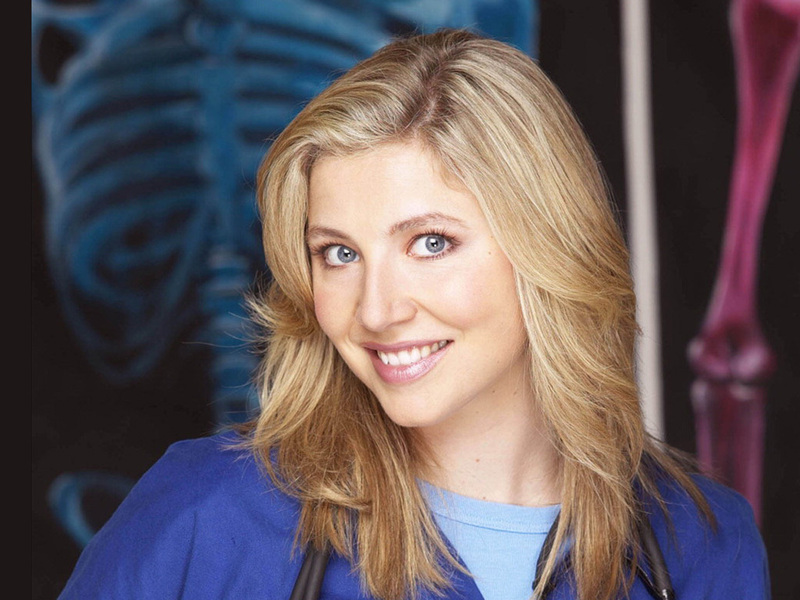 This Sarah Chalke wallpaper contains portrait, headshot, and closeup.